No, but it helps to have at least one day under your belt. Not Ready? 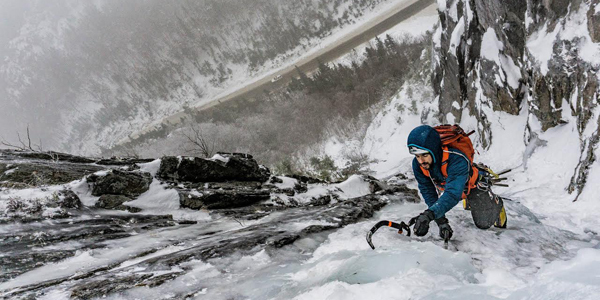 Try your hand on Introduction to Ice Climbing. Still not sure? Contact Us for a recommendation.